I am a big baker. If you have been reading this blog for a while, you know that I love eating sweets and love making them even more. But my crazy schedule of late has prevented me from making treats with the regularity I would normally like. Instead I am resorting to collecting recipes and ideas and saving them for later. 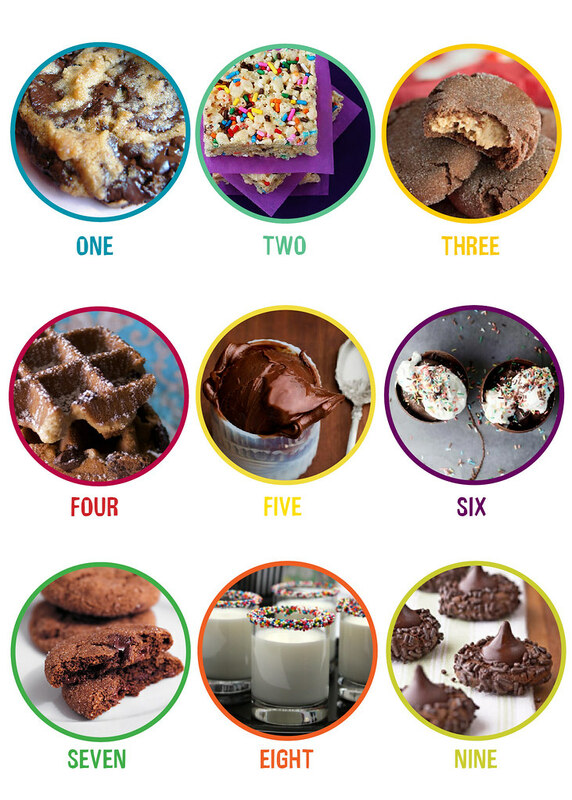 So here's my list of chocolate inspiration with a dash of sprinkles. Bon appetite!